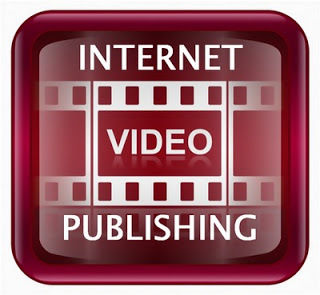 This is the first entry of Online Video Publishing.com, an online consulting firm founded by Larry Kless. Stay tuned for updates and more information. I’ve recorded a quick welcome message below.